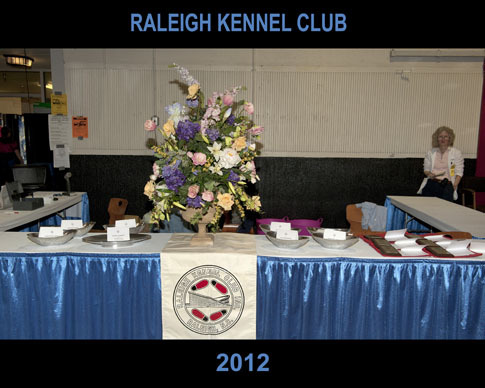 The Raleigh Kennel Club has been sponsoring local dog shows for over 50 years and sponsors two shows each year. The first show of the year, Tarheel Cluster, is held in March and the Tarheel Labor Day Cluster is held on Labor Day weekend. Each show is a multi-day event with with other shows sponsored by other local kennel clubs.